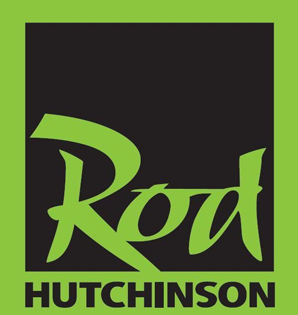 At Rod Hutchinson we will never stop pushing the limits of quality, design and customer service so that we can bring our customers the best experience in fishing they can possibly have. designplushosting © Copyright 2018 - All Right reserved. Welcome to Eonet, interact with your community from every corner of the globe.